An explanation on what the app "Scout" is capable of delivering to Customers and their Technician's in the home service field. 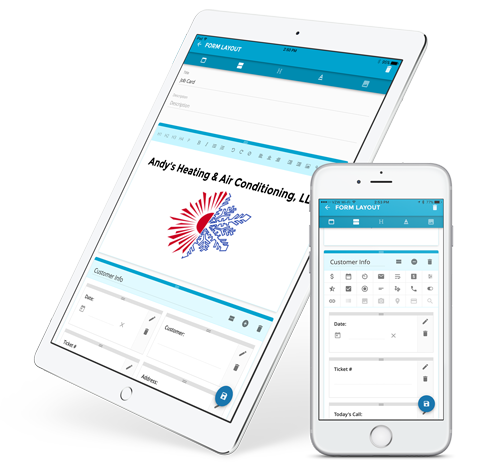 Scout is an electronic forms application that will help your service company go entirely paperless! Scout helps you replace all your paper forms with digital forms for easy data collection in the field. From simple to complex, Scout has you covered and scales to fit your company's workflow. If you are interested in using Scout, please click HERE. How do I reset my Scout password? How do I assign a Form to a technician to be filled out? How do I create users for Scout Forms? How do I download Scout Forms on to my iOS or Android device? How do I remove users from Scout Forms?